Shenzhen Mexda Electronic Technology Co., Ltd.
Guangzhou Tang Yi Electronics Co., Ltd.
Second, we have a strong QC team , and we have our own test waterproof machines , every piece watch will be through strict quality test . At last but not least , we have good workers with strong experience , it&rsquo; s the guarantee for our products quality. With good quality, competitive prices and excellent services, our products have won a good reputation among customers at home and abroad. 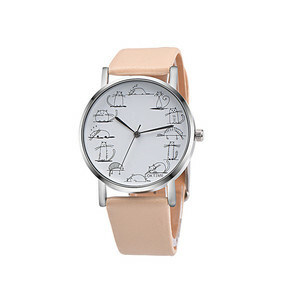 Shenzhen Evens Watch Co., Ltd.
Shenzhen Huiers Watch Co., Ltd.
Guangzhou Kadio Watch Co., Ltd.
O ur products are extensively used in gifts and other industries . How can I customize my own design9 You can advice us your idea, we can make the design for you. More quantity or multiple designs you order ensures your proportionate discount. 4.What's your packing9 A:Our usual packing for watch is opp bag, if you want to have a watch box, we can also supply you, but you have to pay for it. 5. Can we print our own logo9 A: Yes, we can print logo for you, we can do your logo and design, usually if the color of the logo is one color on the dial face, we can print it free for you. We are very confident in our products, and we pack them very well, so usually you will receive your order in good condition. Box packaging: each watch into a box. 5.Standard safe packaging: each watch into a opp bag, then bubble bag. 6.Box packaging: each watch into a box. 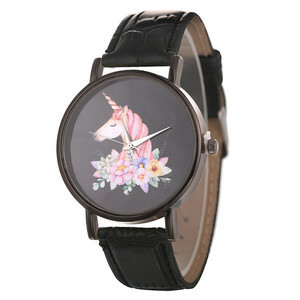 Alibaba.com offers 1,518 cheap fancy watch products. About 71% of these are wristwatches, 1% are wall clocks, and 1% are wristwatch tools & parts. 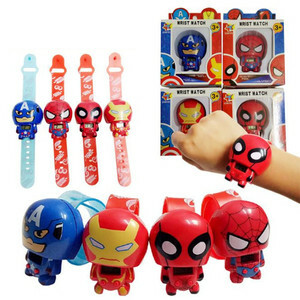 A wide variety of cheap fancy watch options are available to you, such as free samples, paid samples. 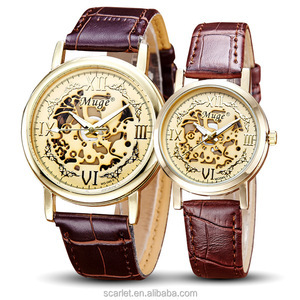 There are 1,530 cheap fancy watch suppliers, mainly located in Asia. The top supplying countries are China (Mainland), Vietnam, and India, which supply 99%, 1%, and 1% of cheap fancy watch respectively. Cheap fancy watch products are most popular in North America, Western Europe, and Southern Europe. You can ensure product safety by selecting from certified suppliers, including 276 with Other, 232 with ISO9001, and 96 with BSCI certification.